Want to reach your fitness goals this year? Then enter our competition and two lucky winners will receive a Fitbit Alta and an accessory bangle, worth £179.98! 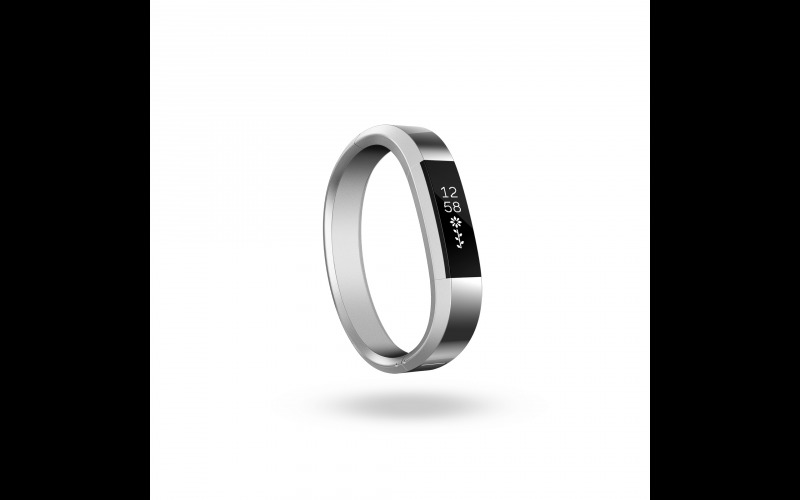 The wristband has interchangeable straps and records activity, sleep and exercise, plus it sends you reminders to move and issues smart notifications to your phone. Find inspiration every day, with a wristband that lets you wear fitness your way. New Members - Join Celebs Now Competition Club today for Free. Please keep me up to date with special offers and news from Celebs Now magazine and other brands within the TI Media. UK Group. by sending me the Celebs Now newsletter and other messages by Email, Post, Phone, and/or SMS. You can unsubscribe at any time.